The solution to Toronto’s housing affordability crisis could be found in your own backyard. In response to skyrocketing home prices, the city’s looking to loosen the bylaws around developing one of its few sources of underused land: laneways. A proposal went to public consultation Monday, exploring the possibility of letting homeowners build a secondary suite on the edge of a property leading into a laneway. 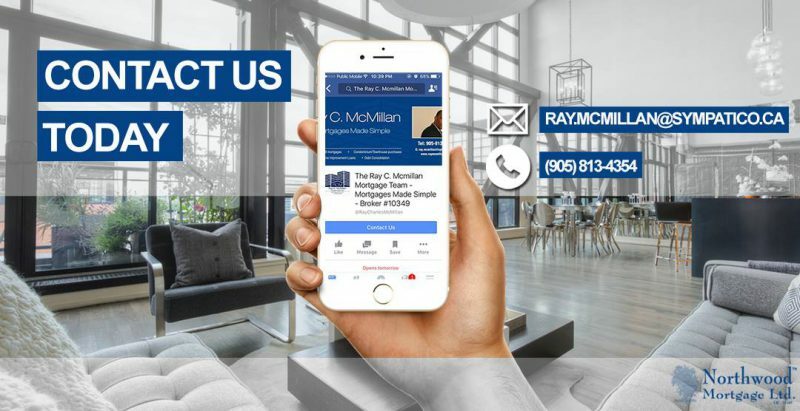 But don’t call your realtor just yet. Those smaller homes wouldn’t be for sale, said Alex Sharpe, one of the co-founders of the policy groups co-ordinating the public discussion. 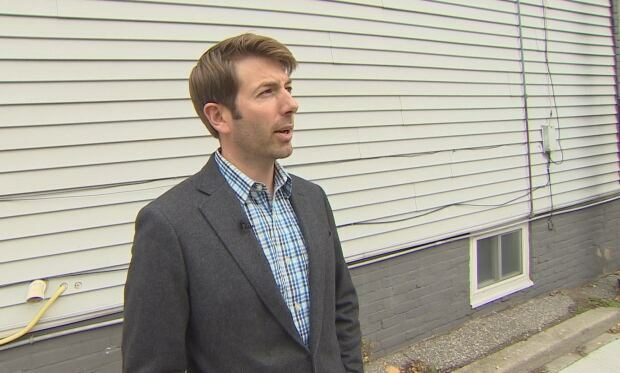 “It’s not going to create a whole new crop of cheap houses that people can buy,” said Sharpe, who lives in one of the city’s few legal laneway homes and runs a group called Lanescape. Instead, it would build on the idea of a basement apartment. 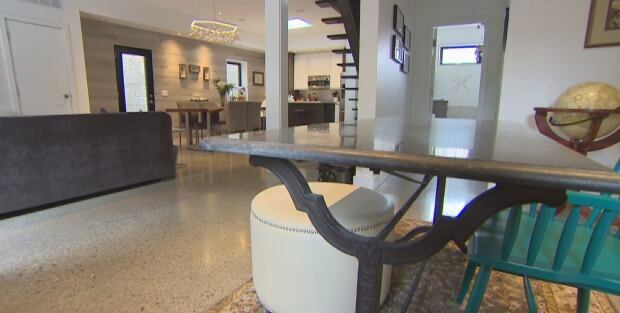 A laneway home would have more natural light, but unlike a basement apartment there would be more privacy because the backyard acts as a buffer between the main home and secondary suite, Sharpe said. In theory, the move could benefit both Toronto’s renters and homeowners. For property owners, it translates into an extra unit to cover the mortgage and house adult children or relatives. But it’s also a way to cool down the long-term rental market, which has seen supply shrink alongside the rise of AirBNB, studies have found. 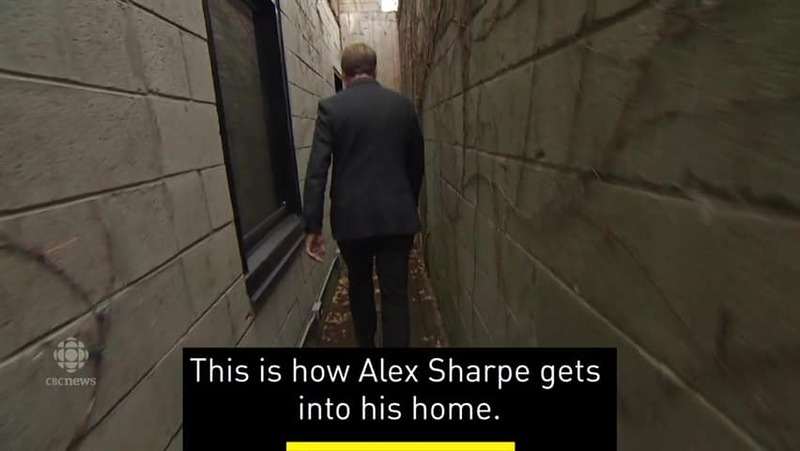 “We view laneways as an opportunity to expand the supply of units in existing residential neighbourhoods,” Sharpe said. “They have the services, [they] have the infrastructure, the transit and they’re well-connected. 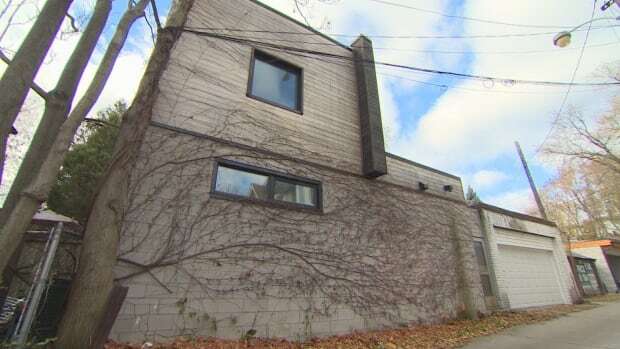 Laneway homes may be new to Toronto, but Vancouver’s city council gave landowners the green light to start building them in 2009. Regina and Ottawa have also followed suit. In fact, Vancouver actually provides a how-to guide to residents that includes potential floor plans for the tiny homes. 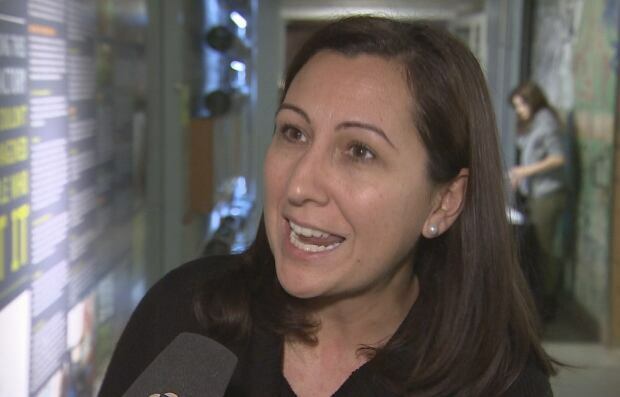 Toronto city councillors Ana Bailao and Mary-Margaret McMahon say laneways could be critical to the future of the city’s development. McMahon represents Ward 32, Beaches-East York, where she said there’s a concern about the effect that high-rises would have on streetscapes. Toronto city staff cited privacy concerns — that secondary homes might overlook their neighbour’s backyards or cast shadows — among their reasons in a 2006 report that recommended against allowing laneway housing. Uncertainty about how to deliver public services like garbage pick-up, barriers to emergency access and the possibility that residential properties would be subdivided also killed the idea from going ahead at the time. But the current plan at the public debate would see all public services delivered from the front of the property, in the same way that it’s done for rental suites, Coun. Bailao said. Consultations are also happening within the planning departments about those changes and there’s a push to name the city’s laneways so that first responders would be able to navigate them more easily, she said. And, unlike in 2006, laneway advocates now have the support of Ontario law. The province made changes to its Planning Act in 2011, when it introduced new legislation that requires municipalities to “establish official plan policies and zoning bylaw provisions” for secondary units — including those for laneways. “The policy at the province level is disjointed from the local level,” Sharpe said, something he said he hopes the public consultations will change.